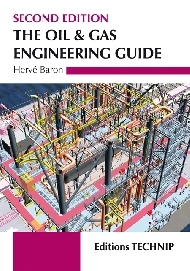 I omitted to cover the topic of units whose process is under license in Chapter 1 of "The Oil & Gas Engineering Guide". Here is the addition, to be inserted after the first paragraph at the top of page 6. BASIC Engineering entails the selection of the process Technology, i.e., the type of process that will be used to transform the feedstock into the required products. Most technologies employed in Oil & Gas processing are “open art”, i.e., they belong to the public. A few process units, in particular in Refining, use licensed technologies, which belong to Process Licensors. In the latter case, the process design is performed by the Process Licensor, which also grants a license to use the technology to the operator. The choice of the technology is done at BASIC Engineering stage. When a technology under licenses is contemplated, a duty specification for the concerned unit is issued to Process Licensors. Each Process Licensor makes a proposal for the technology which not only includes the description of the process and its performances, the cost of the license, process design package as well as proprietary equipment, if any, but also information enabling the owner to estimate the CAPEX and OPEX of the unit. The latter consist of the sized equipment list, which is sufficient to obtain the +/-30% CAPEX estimate accuracy required at this stage, and the utility/catalyst consumption list, which allows, by applying the utility costs, to estimate the OPEX. The choice of technology, is done by calculating the Net Present Value (NPV) of the unit, i.e., the difference between the revenues it will generate and its costs (CAPEX and OPEX), adjusted to the present day by applying a discount rate to future cost/revenues. Once the technology is chosen, the Process Licensor performs, prior or during the FEED stage, the process design of the unit. It issues the Process Design Package (PDP). 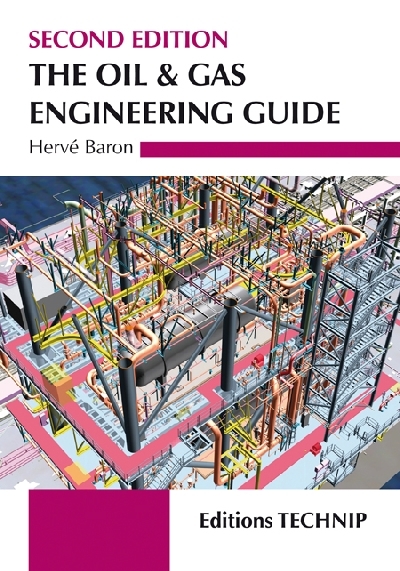 The PDP contains the process deliverables shown in Chapter 3, as well as prescriptions concerning Equipment Layout, materials of construction, details of special vessels design or internals etc. The FEED contractor customizes and develops further the documents produced by the Process Licensor as part of the PDP.